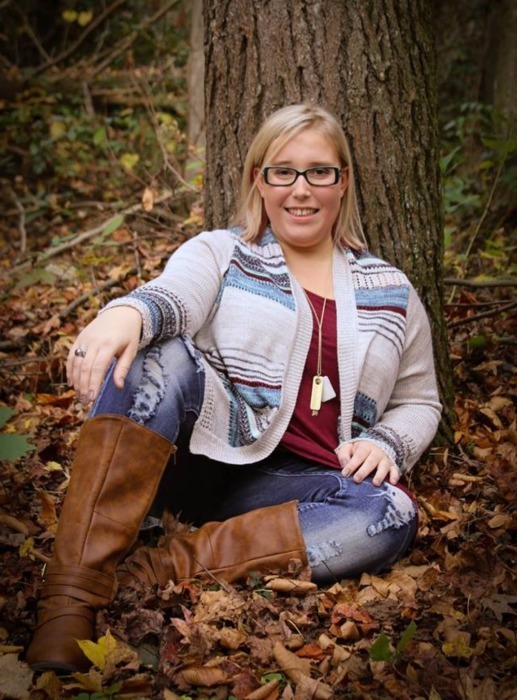 Savannah Rae Colquitt, 20, of Kingsport, died Sunday morning, April 14, 2019 at Holston Valley Medical Center after a brief illness with sepsis. Born in Pineville, NC, she lived in Thomasville, GA before moving to Kingsport in 2013. Savannah was a 2017 graduate of Dobyns-Bennett High School where she graduated with honors. She was attending ETSU. Savannah was “artsy”, loved dogs, shopping, make up, organization, all Disney movies, especially The Little Mermaid and loved Dollywood, riding the Wild Eagle, and loved flip flops. She was a super strong individual, a fighter and very courageous. Savannah touched many lives and was loved by so many. Savannah is survived by her parents, J.D. and Leslea Colquitt of Kingsport; sister, Alexis Colquitt of Kingsport; maternal grandparents, Becky and Gary Laws of Johnson City, and Mike and Char Miller of Gaffney, SC; paternal grandparents, Harold and Haven Colquitt of Monroe, NC; aunts and uncles, Mary and Jonathan Wilhelm, Jason and Sabrina Colquitt, Melissa Ward, and Josh and Amber Laws; cousins, Meredith and Lindsay Colquitt, Lennon and Jackson Wilhelm, and Tucker and Mia Laws; and boyfriend, Brandon Lawson.